Bharti Airtel on Thursday said its board of directors approved a fundraising plan of up to Rs 32,000 crore through a mix of rights issue and bond. This will help reduce the company’s debt of about $14 billion and also fire up the telco’s fight to reach to the top. 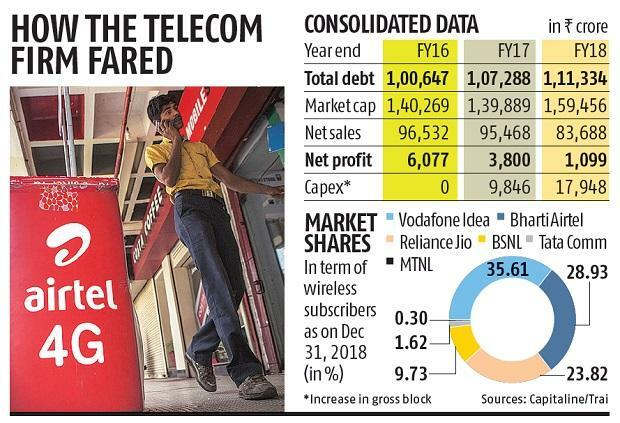 Taking on the fierce competition posed by Reliance Jio and the upcoming auctions means burning more cash for companies like Airtel and Vodafone Idea. 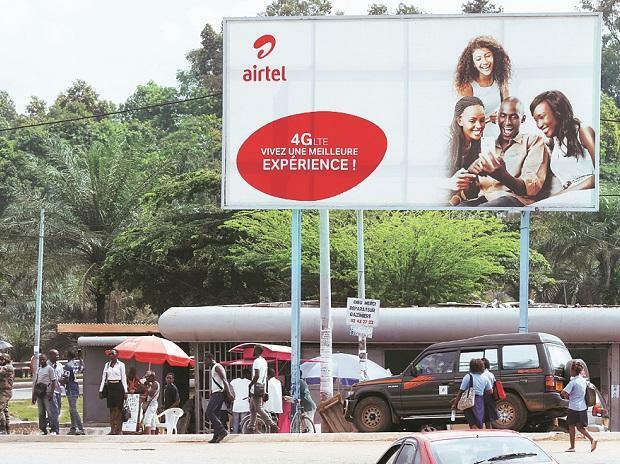 On Thursday, the statement from Airtel said the rights issue would comprise fully paid-up equity shares of the company for an amount aggregating up to Rs 25,000 crore by way of a rights issue to eligible equity shareholders as on the record date. The rights issue price would be Rs 220 per fully paid equity share (including a premium of Rs 215 per fully paid equity share over face value of Rs 5 per share) and the rights entitlement ratio would be 19 shares for every 67 shares held by eligible shareholders as on the record date, which will be notified subsequently and in accordance with applicable laws. The board also okayed bond issue of up to $1 billion (Rs 7,000 crore) denominated in foreign currency subject to price, market conditions and other terms as acceptable, and with conditions allowing for full accounting equity credit and subject to all applicable laws including under external commercial borrowing regulations. Recently at Barcelona for the Mobile World Congress, Airtel Chairman Sunil Bharti Mittal had said that the government should ensure that the airwaves are available at a reasonable price. Similar sentiments were echoed by Vishant Vora, chief technology officer of Vodafone Idea, and he also wanted the auctions to be held in 2020.